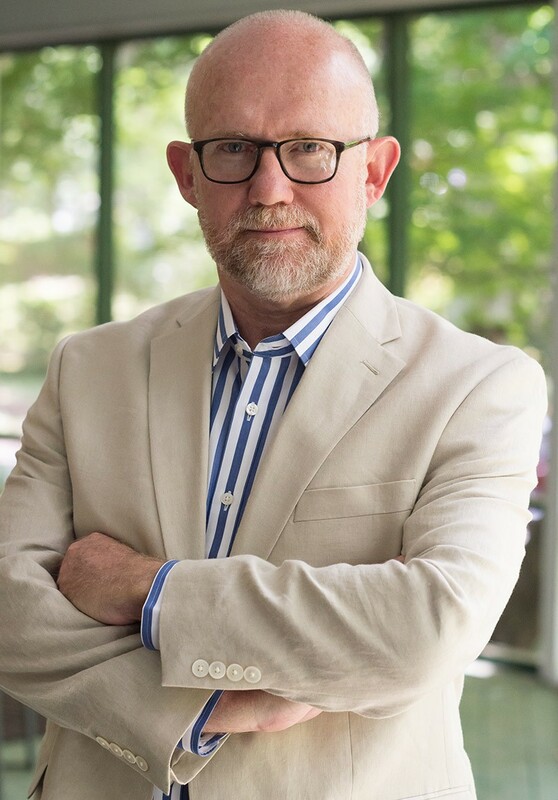 Rick Wilson is an experienced Republican political strategist and infamous negative ad maker. His regular column with The Daily Beast is a must read in the political community. Published in The Washington Post, Politico, The Hill and Rolling Stone, he’s also a frequent guest on Real Time with Bill Maher, CNN, MSNBC, NPR and other national networks. 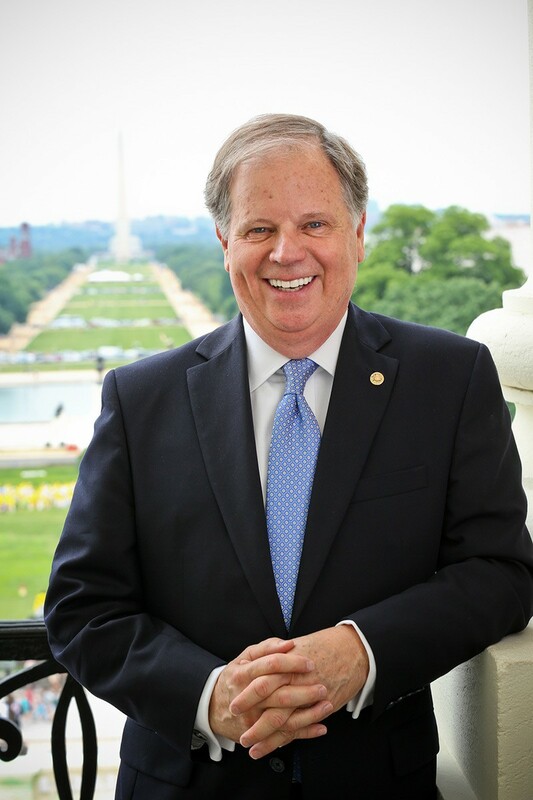 Doug Jones is a United State Senator from Alabama. As US attorney for the Northern District of Alabama from 1997 to 2001, he prosecuted two former Ku Klux Klan members for their roles in the racially motivated 1963 16th Street Baptist Church bombing in Birmingham that took the lives of four girls. Sen. Jones also worked on the indictment of Birmingham abortion clinic bomber Eric Robert Rudolph, whose 1998 attack killed an off-duty police officer. 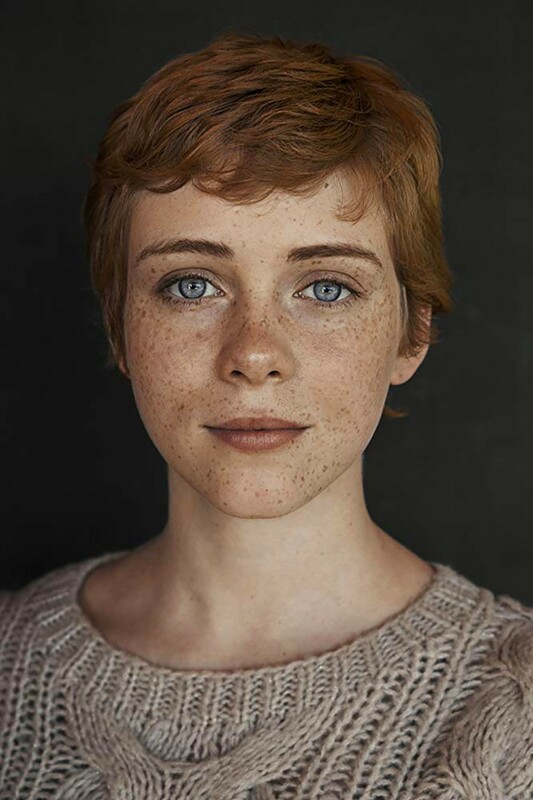 Seventeen-year-old Sophia Lillis is known for her role as Beverly Marsh in the horror film It (2017), the film adaptation of Stephen King’s 1986 novel of the same name and also as the young version of Camille Preaker in HBO’s psychological thriller Sharp Objects, which was played by Amy Adams as an adult. 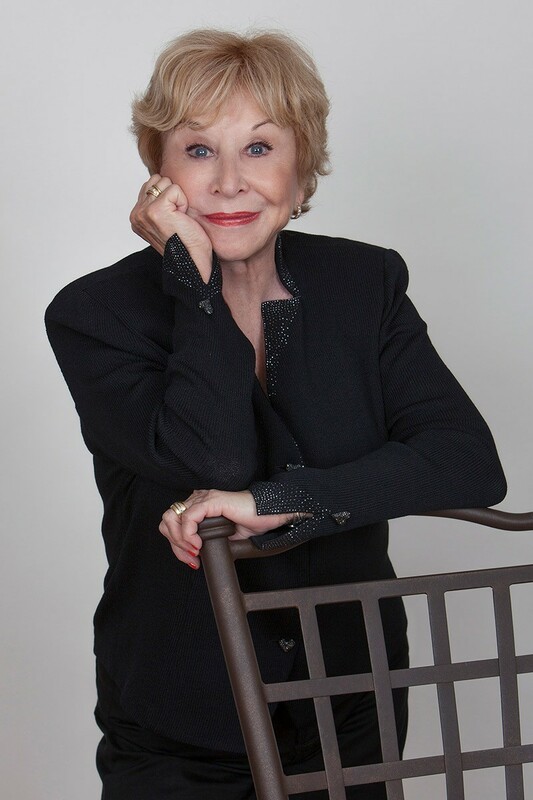 Michael Learned is known for her role as Olivia Walton in The Waltons, a TV series created by Earl Hamner, Jr., based on his book Spencer’s Mountainand a 1963 film of the same name, about a family in rural Virginia during the Great Depression and World War II. The show also stars Richard Thomas, Ralph Waite, Ellen Corby, Will Geer, Judy Norton, Jon Walmsley, Mary Elizabeth McDonough, Eric Scott, David W. Harper and Kami Cotler.